For residents of Mallow and beyond, the Easter weekend signals the commencement of the biggest event of the season for the region– the renowned Racing Home for Easter Festival. 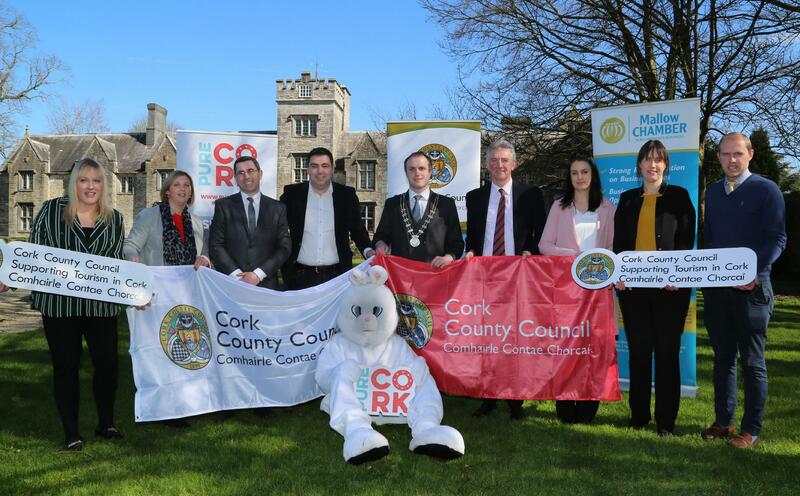 As the main sponsor of the festival, Cork County Council was delighted to welcome members of the Racing Home for Easter Committee at the recent launch of the festival, which took place in the scenic grounds of Mallow Castle. Now in its 10th year, Racing Home for Easter will take place from Saturday April 20th, 2019 to April Monday 22nd. The 3 day festivities coincide with the traditional Easter racing meeting at Cork Racecourse Mallow, where there’s a great combination of National Hunt racing and flat racing to be enjoyed. 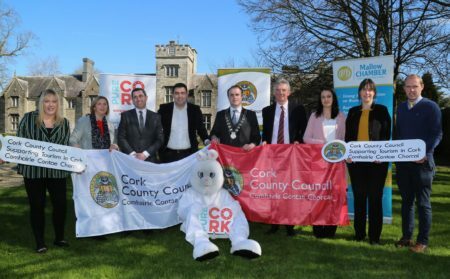 Launching the 2019 Racing Home for Easter Festival in the scenic grounds of Mallow Castle were Sharon Conroy, Niamh Mullins & Nicky Carroll, Cork County Council; Cllr John Paul O’Shea; Cllr Gearóid O’ Shea; Pat Hayes & Geri Murphy, Mallow Chamber; Mary Hayes, Cork County Council; Andrew Hogan, Cork Racecourse Mallow. The festival is far from a one trick pony with a full programme of family-friendly events taking place across Mallow throughout the weekend. Highlights include a treasure hunt around Mallow town, a dog show, live music and dance and a range of kids’ entertainment across the weekend. Mallow Castle will host the popular food and craft fair on Saturday and Sunday, with a wide mix of sweet and savoury to satisfy any palette. Paired with a great selection of live bands on Sunday, and with live music each evening in local pubs, this festival is ramping up to be a very lively event. 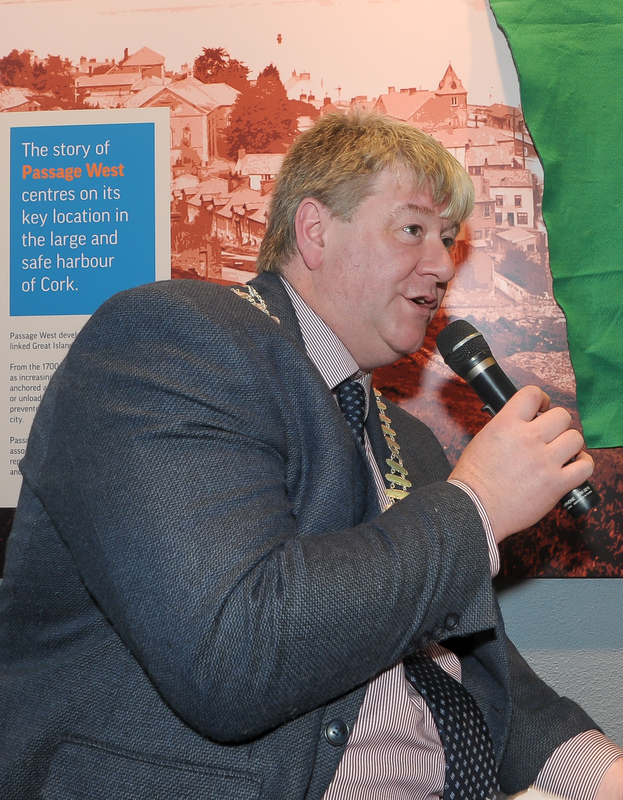 The Mayor of the County of Cork, Councillor Patrick Gerard Murphy has welcomed the benefits the festival will bring to the North Cork area. For full details and a copy of the Festival Programme, visit www.racinghomeforeaster.com.